our indoor and outdoor facilities. 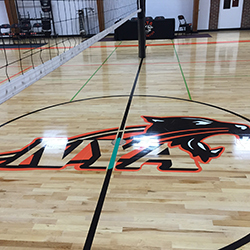 The North Yarmouth Academy athletic office is located directly off the NYA gymnasium. 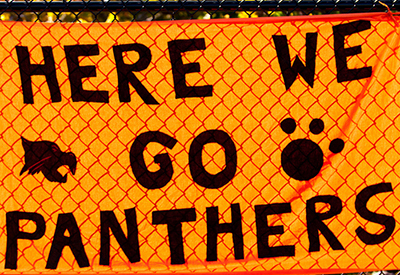 NYA has two playing fields behind our gymnasium: Lewis Field is our turf field, and Denney Field is our grass field. 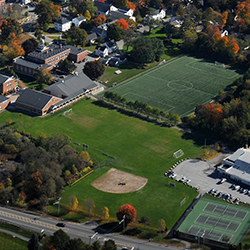 Adjacent to Denney is our softball diamond – Knight Field, and three of the five tennis courts we utilize during the season. Travis Roy Ice Arena is located behind the tennis courts. 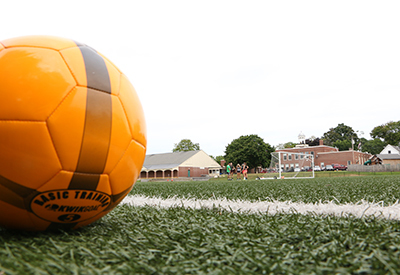 To rent a field or facility or for more information, please contact the athletic director, Jack Hardy, at 207.847.5456. 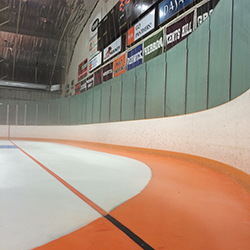 For information on Travis Roy Ice Arena, please contact arena manager, Alex Kloza, at 207.846.2384.